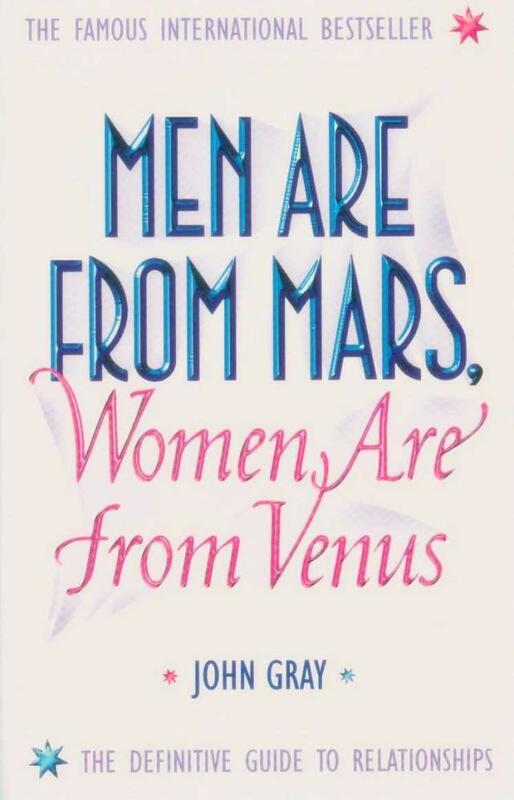 They say Men are from Mars and Women are from Venus – well in our house it is soooo true! We’ve always been known as a very strong couple – agreeing on most things…. From the food we eat, the television programmes we watch to where we go on holiday and the people we like to spend time with. But nothing has tested our resolve and our strength like cancer. For the first few weeks it was fine – we were fighting this together. But after awhile it was evident that we were actually coming to this from very different angles. It all blew-up last week when we had a major bust-up! I had gone to work and J decided that he was fit enough to mow the lawn (even though he had been out of hospital for less than a week – under strict instructions no physical exercise for at least 3 weeks) and he thought that he was OK to go to A&E and sit with his mum (even though the place is teeming with germs and his immune system is at its lowest)! You can imagine how cross I was – he got the silent treatment for 2 whole days – that never happens in our house! The thing I was cross about was that he had put himself in such a vulnerable position. Why, after all that he had been through with the operation, would he do that? Interestingly, talking to my friends about this – I got a divided reaction from men and women. All the women agreed with me – he should be resting, not putting himself in stupid, risky situations. The men understood that he wanted to go back to normal as quickly as possible (even if his body is not ready). It was a matter of taking back control and bringing some normality back to life. Normality? How can we bring back normality? There is nothing normal about having cancer! But, it also brought to a head a more fundamental difference that we are facing. We are really thinking about this in VERY different ways. Our minds are in totally different places! You see, I believe that if you are faced with a difficult situation you try everything you can to resolve it. So, when faced with an illness such as cancer I will try everything possible to fight it. I will look at nutrition, exercise, healing, meditation, Ayurveda – as well as Western medicine and treatment to overcome the illness. I don’t understand what we are waiting for! As soon as I heard the word cancer – I wanted him to see a healer, jump on a plane to India to get Ayurvedic treatment, start meditating, stop having sugar in his tea, eat more fruit and veges….and yes get treatment too. Ok – so perhaps I was the other extreme – and yes we do need to see what we are dealing with before we jump the gun. But, I do feel that we are giving full control to the medical profession here – and not taking some control ourselves. If Western medicine was so great – then why is there cancer in the first place? Yes – I am all for treating this with Western medicine, ops, etc – BUT, I want us to treat this with a more holistic approach. I want him to start THINKING and BELIEVING that HE can beat this for himself. Until, he believes that he can do this – I’m not sure anything will really work. We need to treat the body AND the mind – only then can we beat this illness. What do you think? Is Western medicine the only thing we should be relying on? Or do you think nutrition, meditation, other treatments can help beat cancer? Would you try anything? Or would you put your full faith in the medical profession? Having written a few blogs about how cancer has affected me in my personal life over the last 2 years, I’m sharing them here again today (with an up-date at the end of the day)!